Applied Mechanical’s easy-to-talk-to technicians use top-quality replacement parts to fix any problems and quickly get you back to normal. If we come across other concerns, we will share them with you during our visit so you can make decisions in your best interests for long-lasting comfort and peace of mind. When it comes to residential HVAC repair in Virginia Beach, VA, getting what you need is easy with Applied Mechanical Resources. 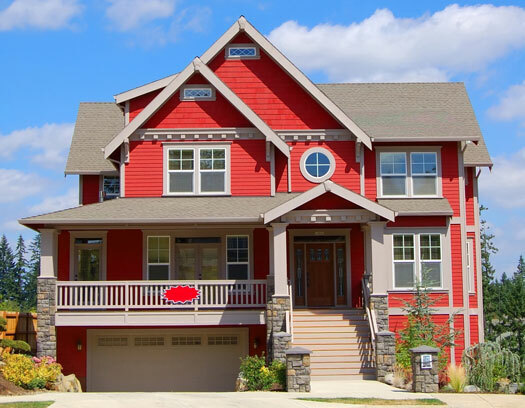 Whether you are building a new home or upgrading to a more efficient heating and cooling system for your present home, the Applied Mechanical team can show you options from Trane’s leading line of air conditioning equipment. System choices for residential HVAC installation in Virginia Beach, VA, feature a capacity, efficiency and price to suit your needs and include cooling, heating, air cleaners, thermostats and accessories. We provide an honest assessment of your current system and give you information in a clear and no-pressure manner. We won’t push anything you don’t need or overcharge for what you do need. Instead, we pride ourselves on recommending what works best for you at a fair price. Small problems can be signs of bigger problems to come. Before the cooling or heating seasons, it is a good idea to have your system checked out by an expert in residential HVAC maintenance in Virginia Beach, VA. The Applied Mechanical team will conduct a thorough inspection and cleaning of your air conditioning and heating system to improve performance and avoid costly breakdowns. For even more peace of mind, we offer annual preventative maintenance plans that keep your equipment operating at peak efficiency and cost savings year round. Have a question or need service? Please don’t hesitate to be in touch! Call us at (757) 495-6676.